Spectacular Tidewater home complete w/ fresh paint & new carpet throughout! 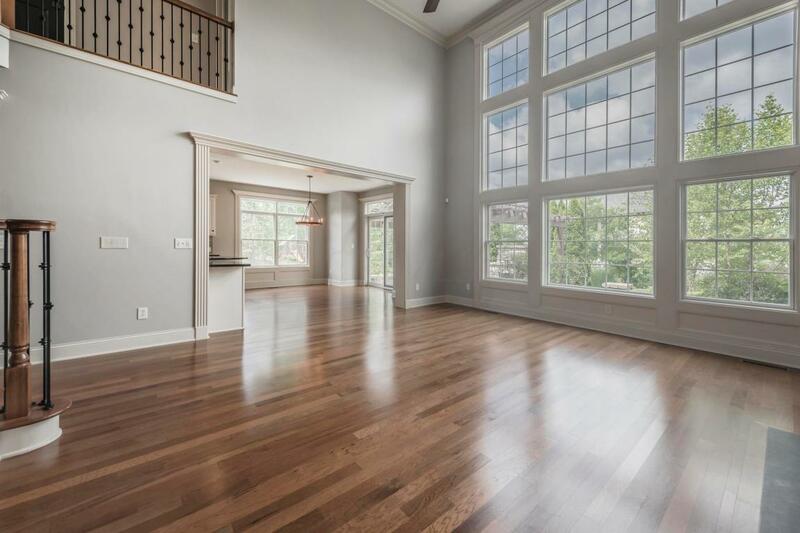 Open floor plan w/ hardwood floors & natural light. 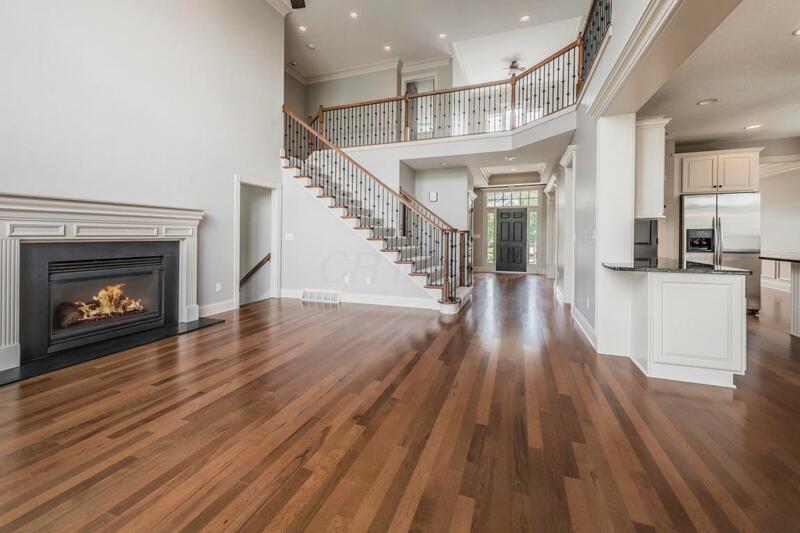 2-story great room w/ a fireplace & wall of windows overlooking the private backyard. Gourmet kitchen w/ contemporary white cabinetry, SS appliances, granite countertops & a casual eating space. Well-appointed den, formal dining room, 1st floor laundry & loft. Owner suite w/ a spa-like, en-suite bath w/ dual vanities, a shower & jetted tub. Massive walk-in closet w/ organizers. 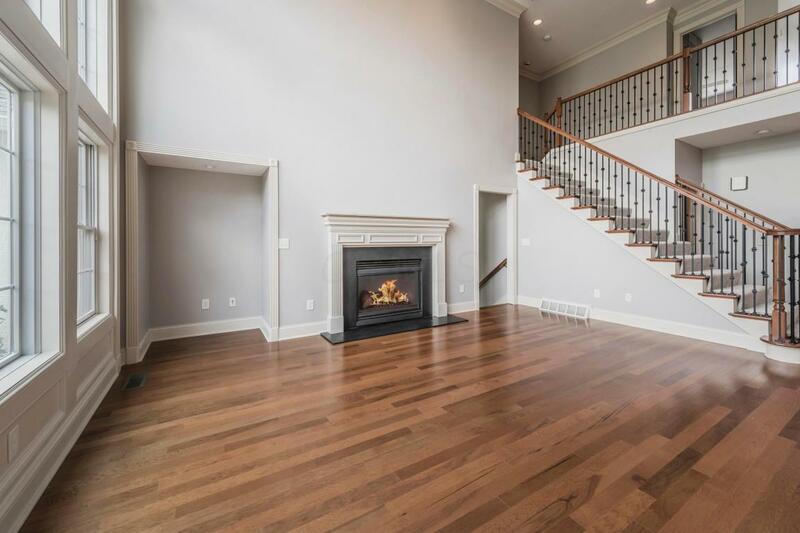 3 additional bedrooms & 2 full baths on upper level. Finished LL w/ a recreation room. 2nd lower level w/ egress windows & plumbed for bath. Extra large paver patio, pergola & fireplace. 3-car attached garage. Great location close to airport, Easton, highways, schools & more!